Crumb make afternoon tea parties that can be delivered not only to your door, but through your letterbox. A truly unique concept. We work closely with one of the finest bakeries in the region who hand make all of their products to the highest possible standard. Their products all have a very homemade feel to them and taste as if they were baked by you personally, making them perfect for an afternoon tea party. They are quite simply delicious. All of the teas are sourced from Taylors of Harrogate, one of the few remaining independent tea merchants in the United Kingdom. Their teas were chosen for their fine quality, having been sourced from the very best gardens and estates around the world. Crumb was founded by Vicky and Helen, two Leeds based new mothers. They found themselves in a whole new world, and quickly began discussing a convenient way for new mothers, who are both time poor and prone to cake eating, to enjoy a proper afternoon tea party. Helen previously ran a successful cake business, supplying the finest delicatessens in and around Leeds. The longest running customer was Salvo’s Salumeria, voted the best Italian deli in the north of England by the F Word. Delivery is by Royal mail, first class. 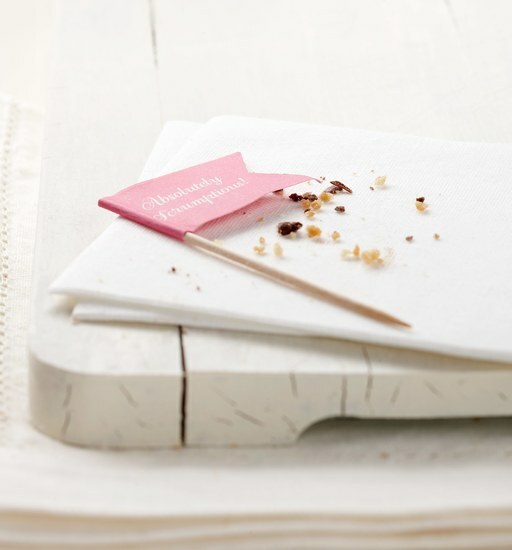 The cakes contain the following allergens: Gluten (from Wheat and Oats), Milk, Almonds, Hazelnuts, Soya & Sulphites. May contain nut shell fragments. All cakes were made in an environment where nuts are used. Store in cool, dry conditions.